In case you were devastated to discover Chipotle closed during your lunch break today, consolation is here. If you text “raincheck” to 888-222 before 6 PM ET today you can score a free burrito, provided there are still some left. The coupons are first come first served. Make it in time and they’ll send you a coupon for a free burrito. No additional strings attached. (Full details available here). They’ll text you back with a coupon for a free burrito. 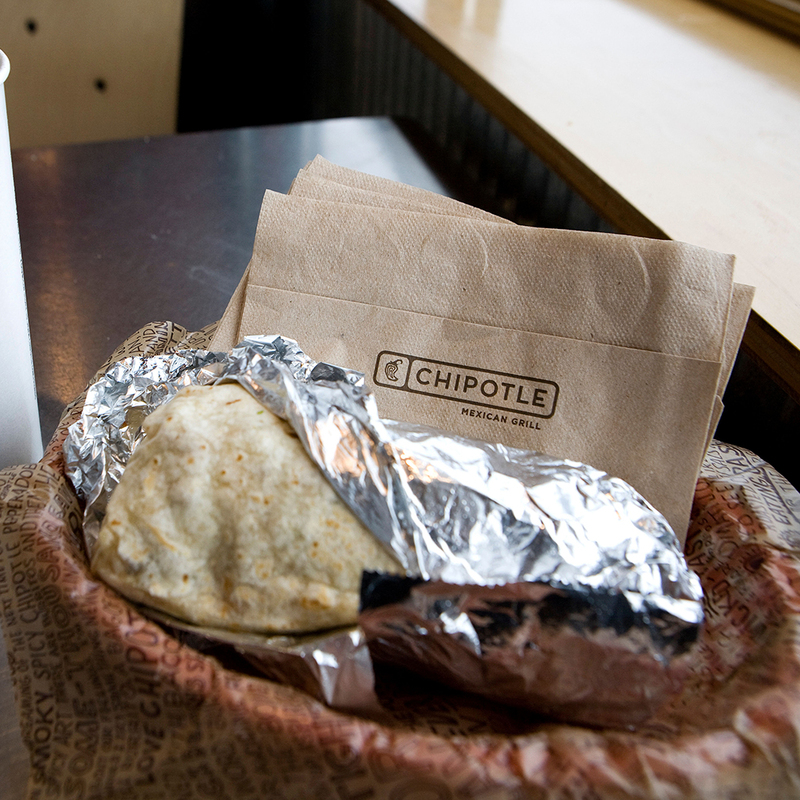 After all their recent drama, Chipotle is working hard to get back on customer’s good side and this may just work – who doesn’t love free food?